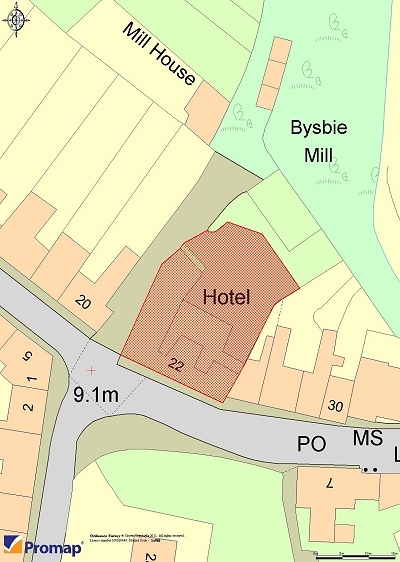 Originally comprising two houses, the subjects were converted and extended to hotel premises, however, are offered for sale for redevelopment back to residential use. 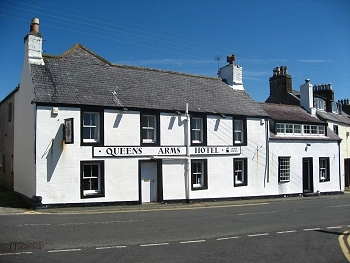 The original building is of two storey construction fronting Main Street and has been extended to the rear to provide the current accommodation. The main extension is of two storey construction and there is a further single storey addition. To the rear of the premises is an area of ground which will provide shared car parking and gardens for the properties. Potential to convert to two 3 bedroom houses and two 2 bedroom flats or similar configuration (subject to consent). The Isle of Whithorn is a quaint and unspoilt harbour village situated on the Southern tip of the Machars peninsula within Dumfries & Galloway. The village and surrounding area attracts a high level of visitors with many places of interest and outdoor activities to include sailing, angling, walking, golf and cycling. Newton Stewart is located approximately 22 miles to the North of the village, and lies on the A75 Gretna to Stranraer road route. The extent of the subjects and the location of the village are shown on the undernoted plan. The site extends to circa 0.16 acres or thereby. The above areas are approximate and provided for information purposes only. The subjects are offered for sale for development only and will not be sold for a continued licensed trade use. Our client has had plans drawn up to convert the subjects into two 3 bed houses over ground and first floor levels within the original building and two 2 bed flats, one at ground level and one at first floor level, within the rear extension. Shared garden ground and parking will be provided to the rear. Copies of these plans are available upon request. 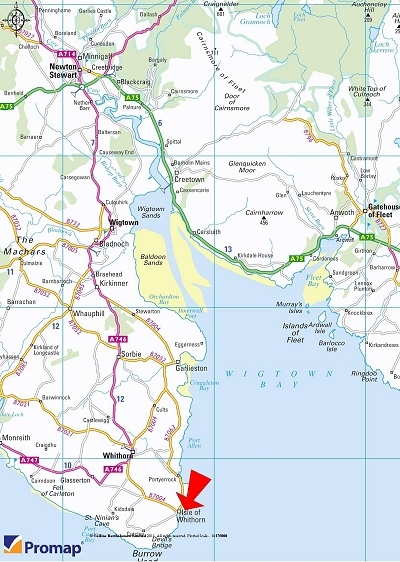 Enquiries in relation to any proposed redevelopment of the subjects should be undertaken directly with Dumfries & Galloway Council’s Planning Department on 030 33 33 3000. We are advised the subjects have the benefit of mains supplies of water and electricity and that drainage is connected to the public sewer. Strictly by arrangement with the Joint Selling Agents, Messrs A B & A Matthews LLP on 01671 404100 or Messrs DM Hall on 0131 477 6000. Offers in the region of £200,000.